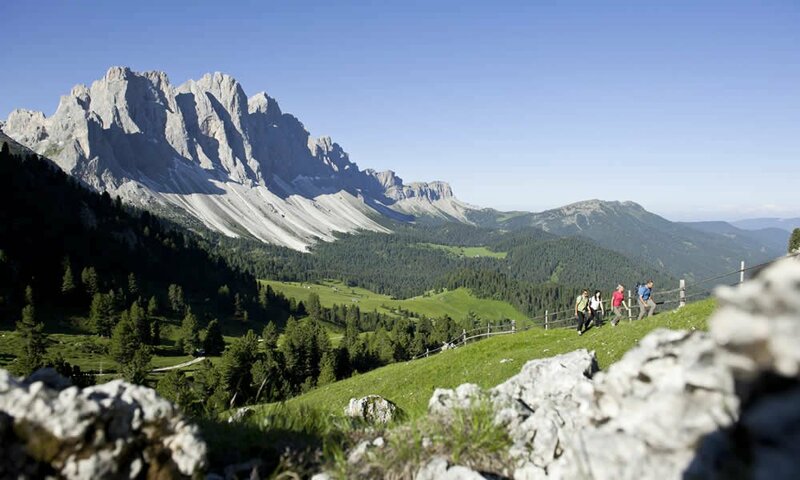 In the autumn, the Adolf-Munkel-Trail is ideal for hiking in the Dolomites. Located below the awe-inspiring Odle North Wall, this path counts among the most remarkable trails in the Dolomites. Discover a great diversity of plants on mountain meadows, in the shrubby heath and in the cool forest. 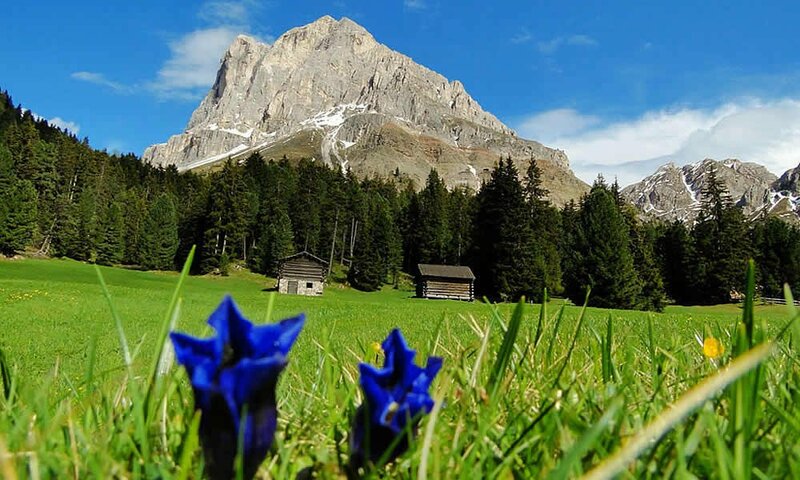 During your hikes, you may take a break in one of the four alpine huts which serve delicacies of the region. Climbing fans may visit the high rope course in Funes – It is located near the forest right below the Odle Group and is part of the UNESCO World Heritage. 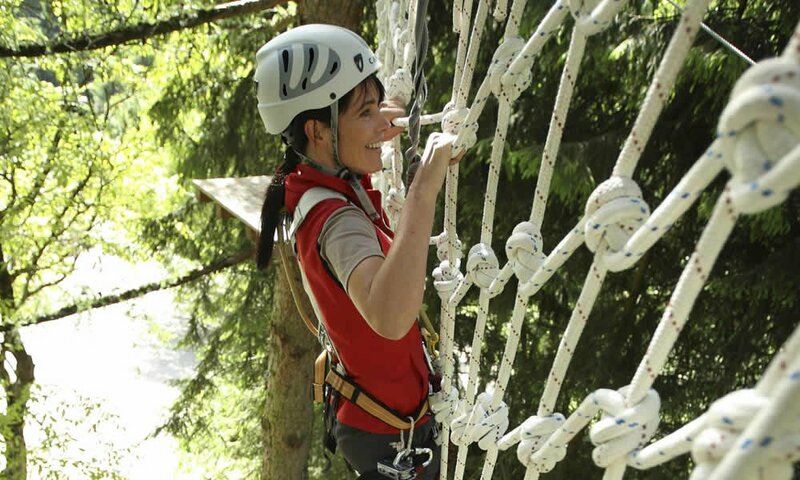 Enjoy the spectacular landscapes surrounding the high-ropes course and experience pure climbing fun at nine courses with different levels of difficulty and heights. The Funes high rope course welcomes all brave climbers for treetops activities and cable car runs with a length up to 100 meters. The high rope course Funes is open from Easter to the end of October, from the middle of the month of June to the middle of September from 9 am to 6 pm. On the nature trail “Zans” you will encounter blooming meadows and unspoiled nature. Your children will love the game reserve. At different stations you will receive plenty of information about plants and animals. With a gradient of eight percent, it offers a nice hiking experience in the Dolomites. There are many sunny spots where you may rest and relax. During your hiking holiday in the Dolomites you should definitely visit the Sabiona Monastery. 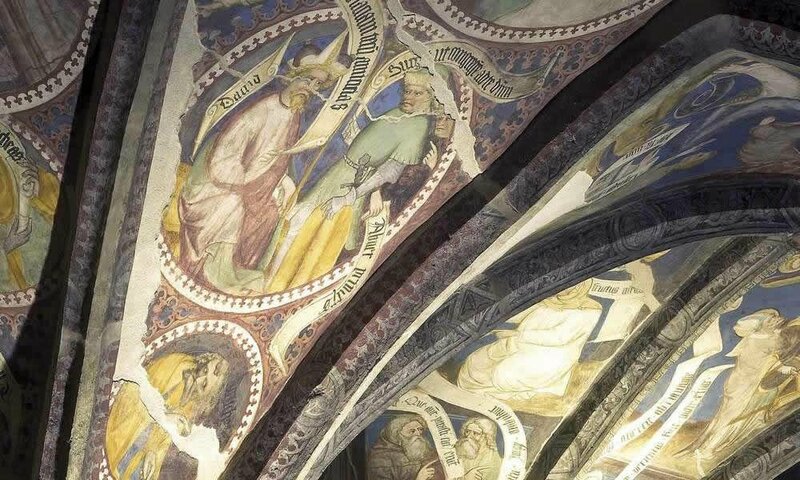 Located on the Holy Hill above Chiusa, the monastery has historical, archaeological and art-historically importance. However, the monastery cannot be visited, since the Benedictine nuns of Chiusa are still living here.